The Andrew Simpson Foundation (ASF) is delighted to announce the opening of a new Watersports Centre in Reading. 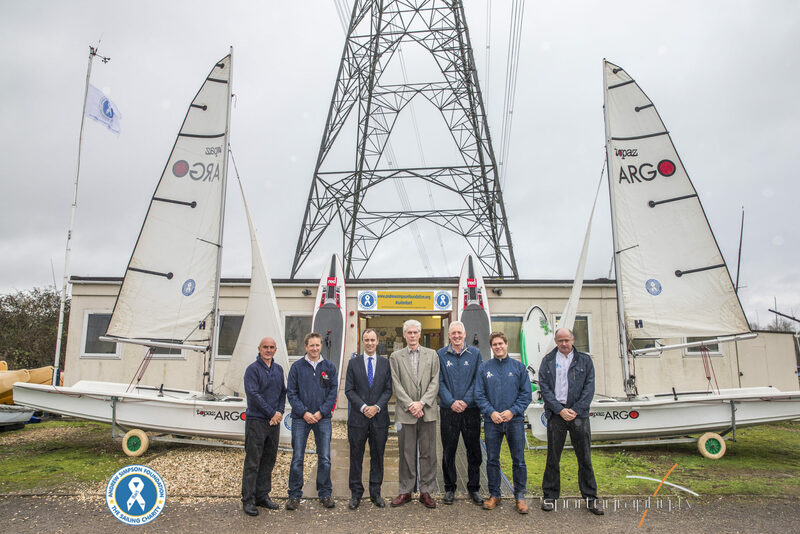 This is following a merger with the Berkshire Sailing Training Centre (BSTC), a local Charity based at Burghfield Sailing Club. The merger has resulted in BSTC’s charitable assets (boats & equipment, building and remaining funds) being transferred to the ASF, enabling them to pick up and build upon the impact that BSTC has achieved within the local community. The Andrew Simpson Foundation has renamed the facility, the Andrew Simpson Watersports Centre – Reading and will operate the facility as a not-for-profit watersports centre all-year round, aiming to inspire and increase participation in sailing and other watersports. 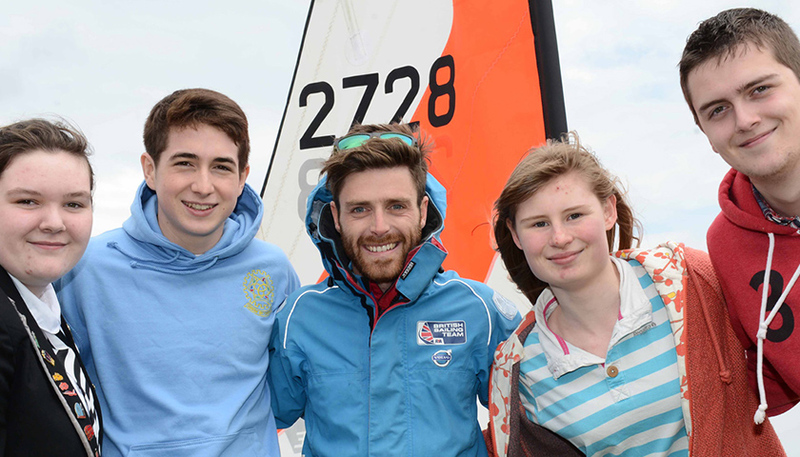 Alongside a well-established centre based at the National Sailing Academy, Portland and a new Watersports Centre in Portsmouth, ASWC – Reading will help fulfil the Andrew Simpson Foundation’s charitable objectives via the delivery of their flagship Community Sailing Programmes to their local area, offering affordable sailing to young people aged five to twenty-four. The seven programmes aim to help with physical, mental, social and financial disadvantages, giving access to regular sailing sessions; the opportunity to learn key skills, develop as individuals and reach their potential. All proceeds generated from the teaching of sailing and watersports to the public will allow the Andrew Simpson Foundation to continue broadening horizons and improving the lives of disadvantaged young people.